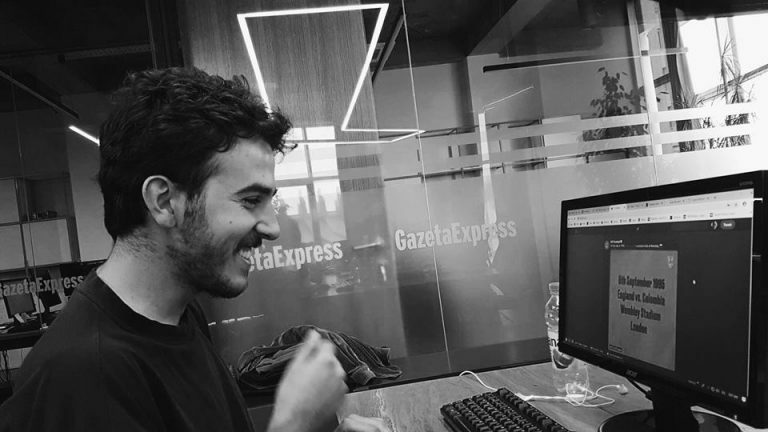 The UBT students coming from the Faculty of Media and Communication at UBT Alban Hoxha has been promptly employed in as a sport journalist in “Gazeta Express”. He emphasized that the knowledge acquired in his studies has greatly contributed to his professional career. 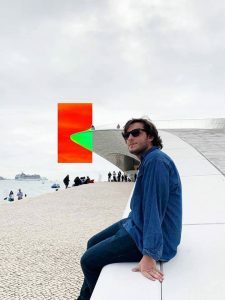 “Our professors have been highly committed to provide us with a wide range of opportunities, including employment, practices, mediums and other aspects related to professional career”, stated Alban. 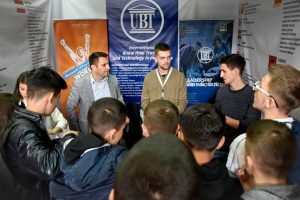 The vast majorities of UBT students is employed in numerous companies after finishing their studies and are capable of founding their own businesses. Due to the fact they are not only capable of employing themselves but even create job opportunities for the others.